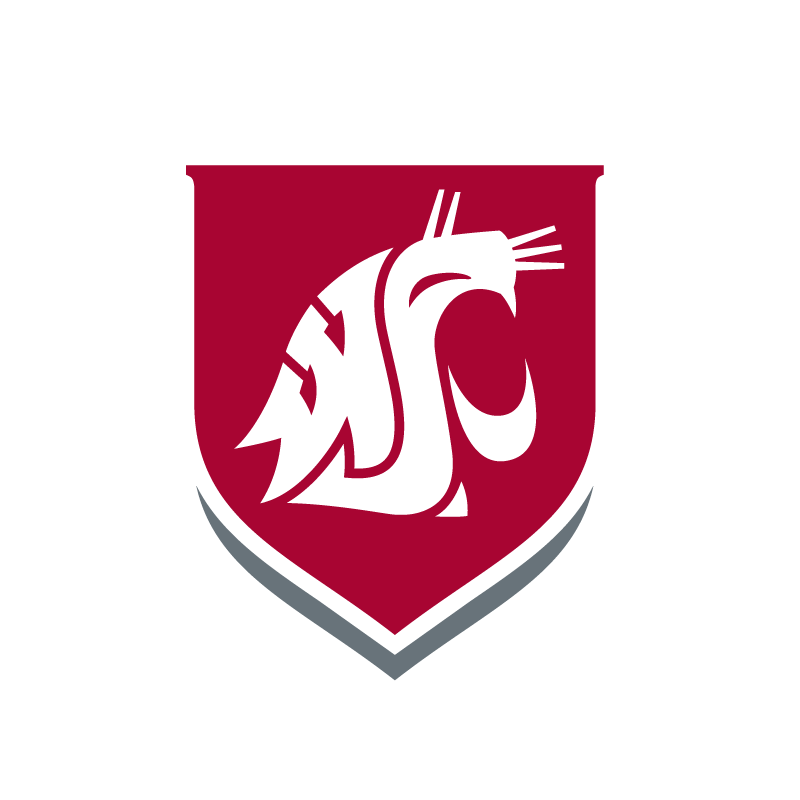 RICHLAND, Wash. – Washington State University Tri-Cities will be closed Monday, Feb. 11, due to snow conditions. All classes and activities are canceled. Students are encouraged to check-in with their instructors over Blackboard or email.